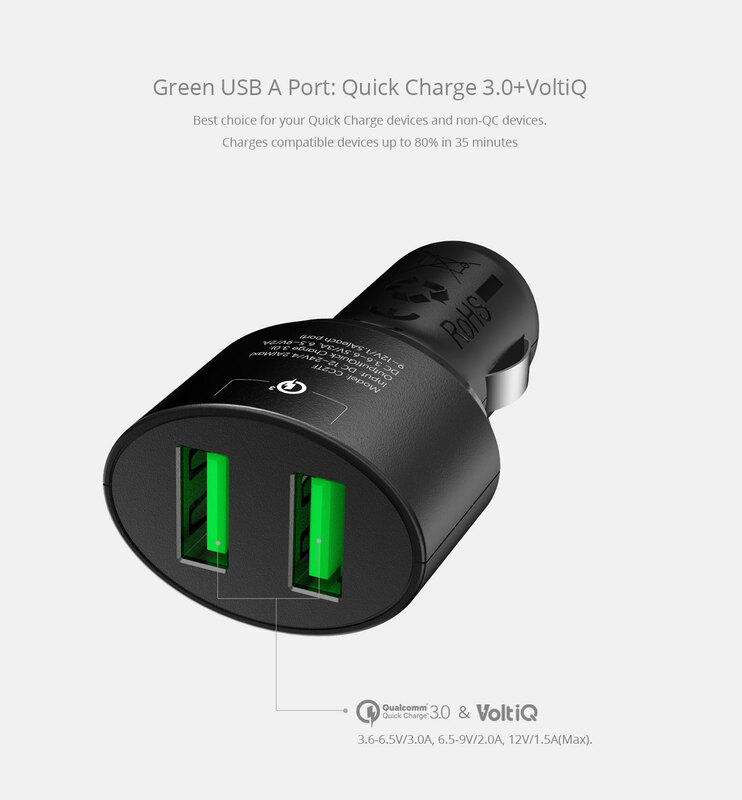 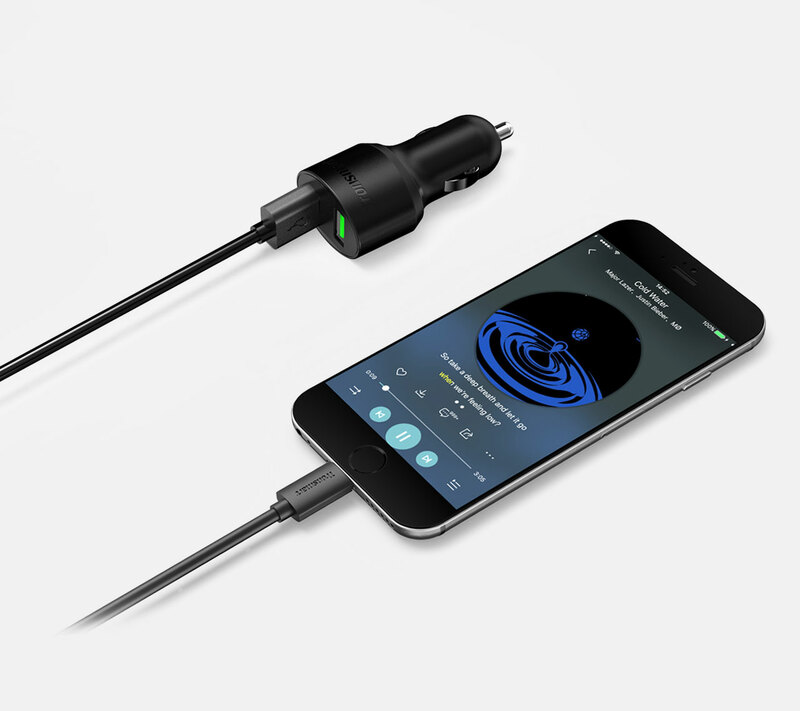 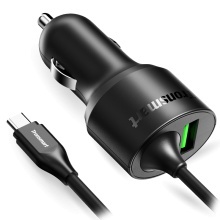 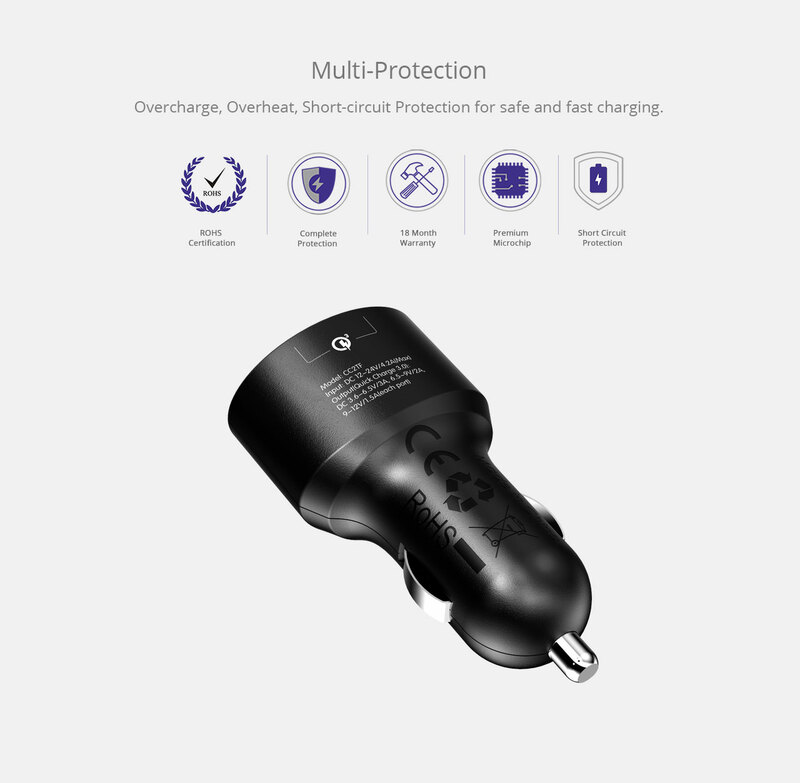 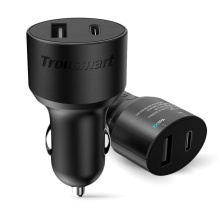 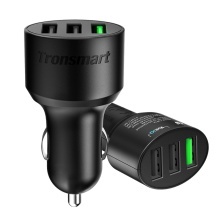 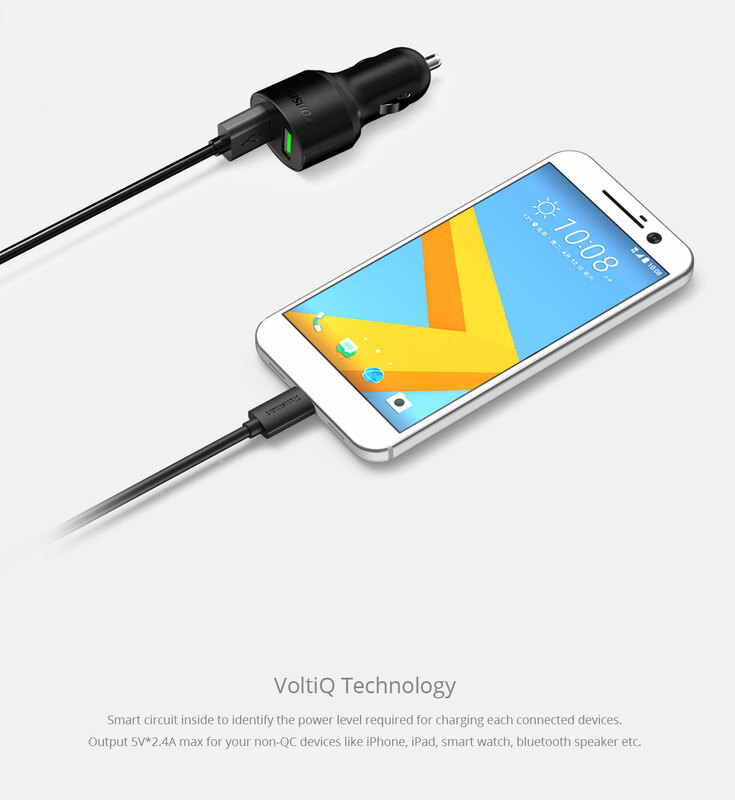 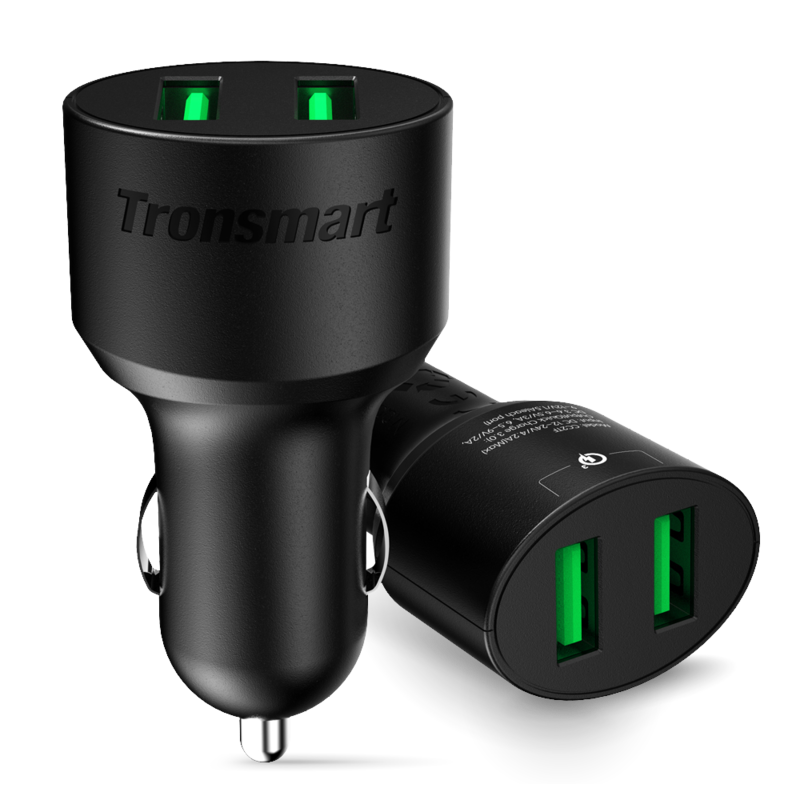 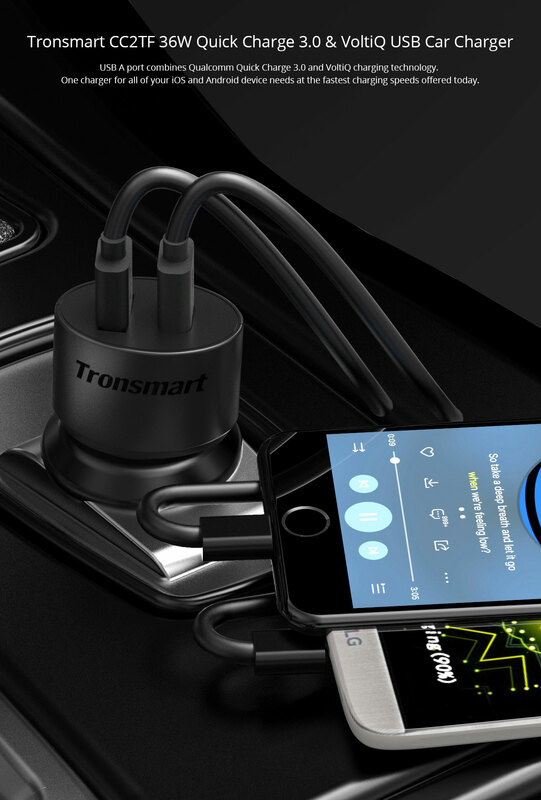 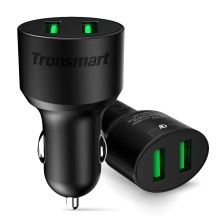 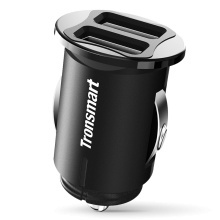 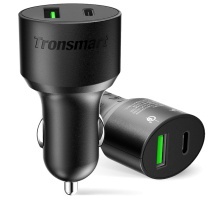 Tronsmart 36W Car Charger with Dual USB Port Quick Charge 3.0 (Quick Charge 2.0 Compatible) & VoltiQ for Galaxy S8/S8+, LG G6, Nexus 6 and More. 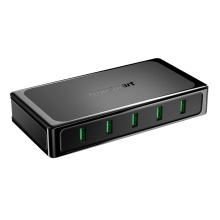 Maximum 42W power, Charges compatible devices up to 80% in just 35 minutes. 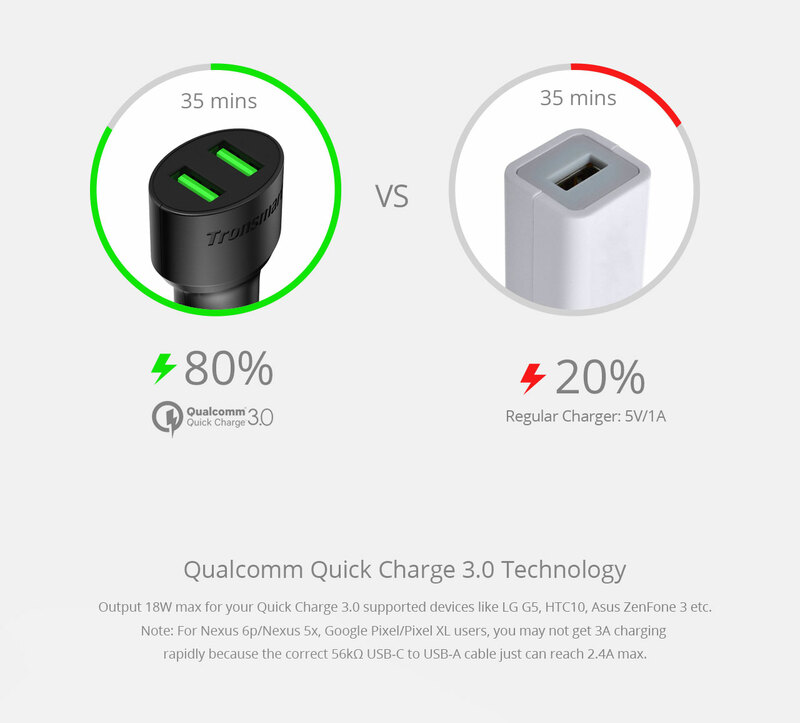 27% faster than Quick Charge 2.0 technology, and up to 4X faster than standard chargers.